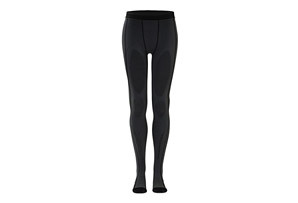 Each pair of 3/4 base layer capri compression pants are made in Italy with the most advanced yarns in the world to ensure they are the most comfortable base layer compression capri tights you have ever worn. 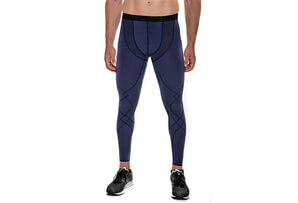 The Zensah base layer 3/4 compression capri tights are great for running, cycling, skiing, working out or any other outdoor activity. 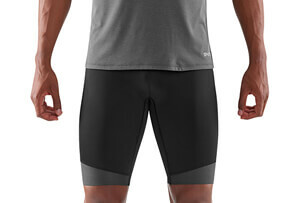 They fit great under basketball shorts and help to provide basketball players with support, while preventing chafing. 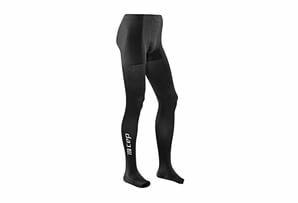 The base layer 3/4 Compression Capri's are made with Zensah Fabric, making it the most comfortable layer next to your skin. 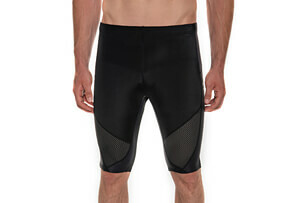 Each pair of capri basketball compression tights contain silver ions. This aids in thermal regulation, keeping your body at an ideal temperature, as well as to help prevent the build up of stink.